Having a mobile app is the first step to make your brand big on mobile devices. Similar to the new web site, your new mobile app may need an energy burst to get in front of the first users. Here are the free resources from us to help you with this process. Learn tips and free tactics to improve visibility of your mobile apps. 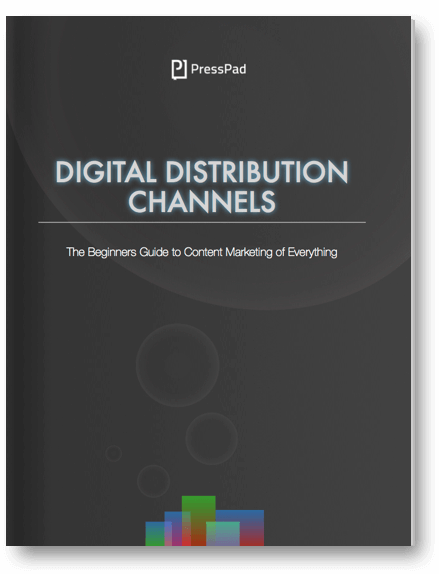 This is the beginner's guide to the content marketing of everything digital. One of the crucial activity of every digital publisher is to create, grow and maintain their own digital distribution channels that will secure online sales. 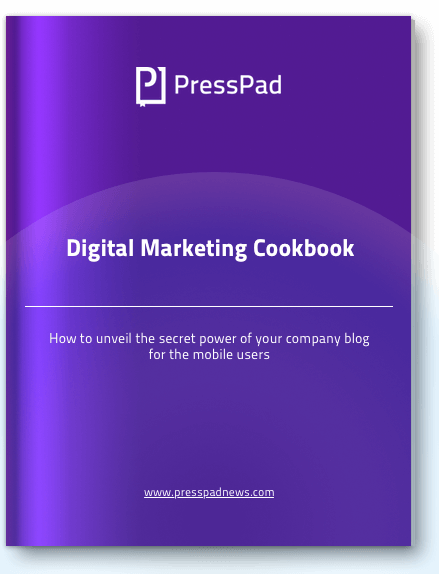 In this e-book, you will learn how to do it. Selling digital goods can be tricky because it’s hard to apply sales patterns from the physical world to mobile. 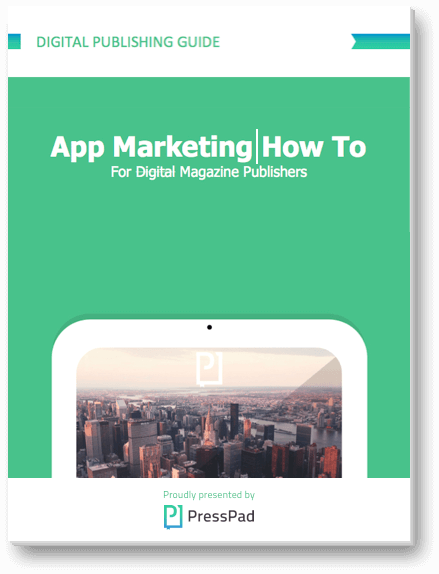 In this guide, you will learn how to boost downloads of your mobile app yourself, and how to increase sales of your digital magazine. 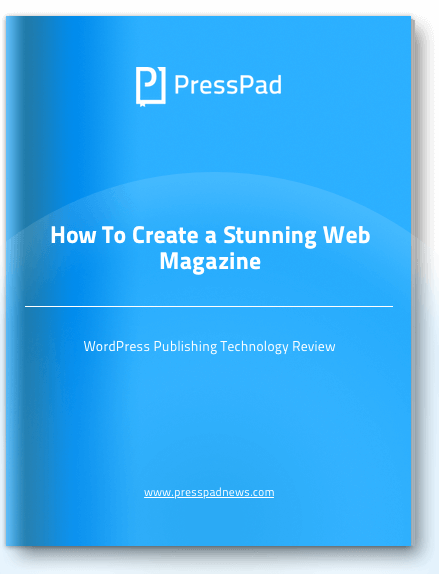 If you have a blog or publish a web-magazine using WordPress you can achieve brilliant results with your publishing business due to the fact that your brand can be experienced as a mobile app. Reading has never been so important in people's lives as it is now since smartphones and tablets make a huge part of our daily activity. 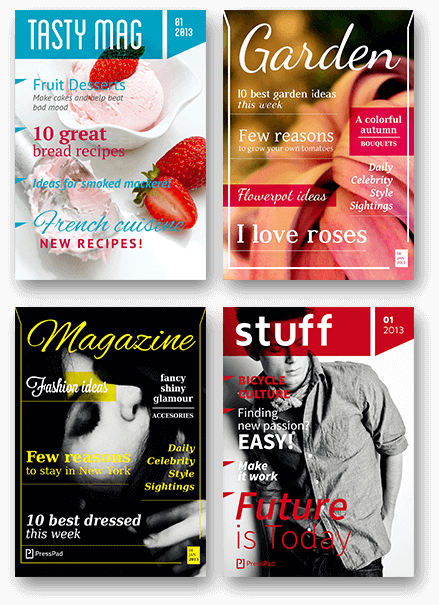 Use these royalty free magazine templates, WordPress Theme and Cliparts — free for commercial use. Download this bundle to get beautifully designed Adobe InDesign compatible magazine templates — free for commercial use. There are many great looking WordPress Themes. We needed a legible, content first WordPress Theme for our company blog so we did one. Now, we share it with you. 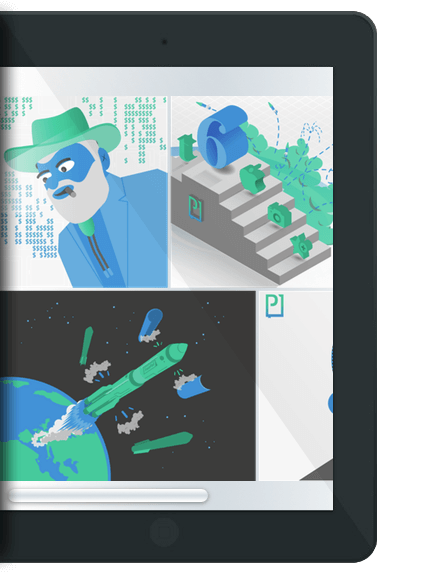 Grab this free Adobe Illustrator Cliparts to improve the look of your online publication or blog. 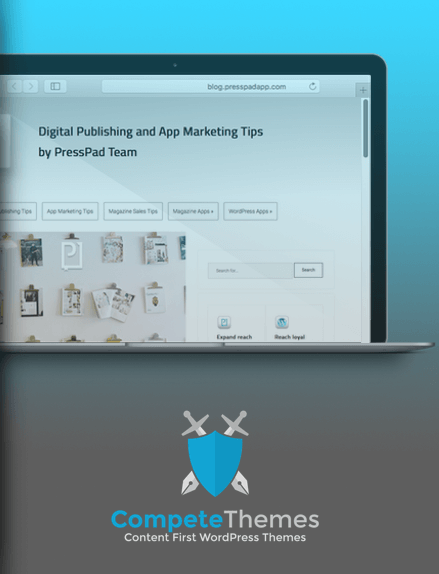 Essential guides for digital publishers from PressPad team.